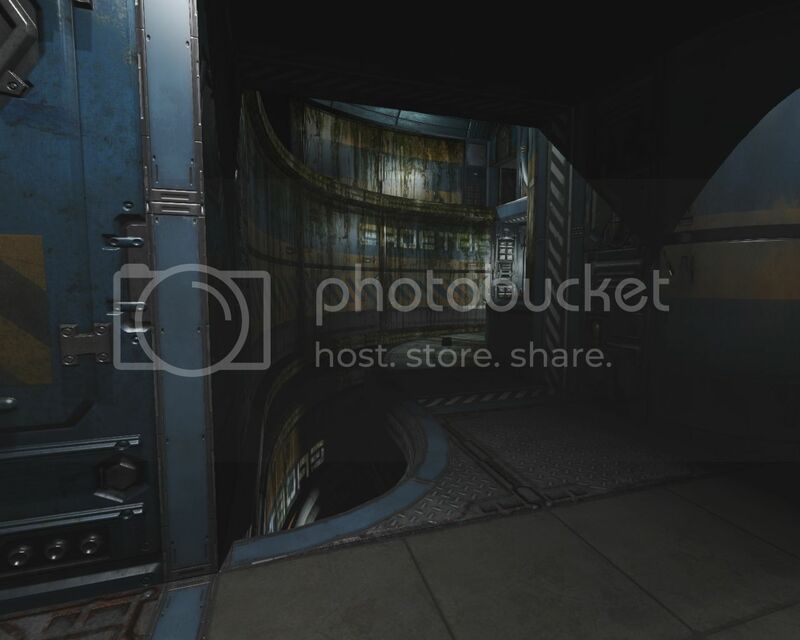 I'm currently working on a remake of the Qauke 3 Arena/Live map, Camping Grounds for Doom 3. This is an iconic map for Quake players and I wanted to see if it could be pulled off using DoomEd. 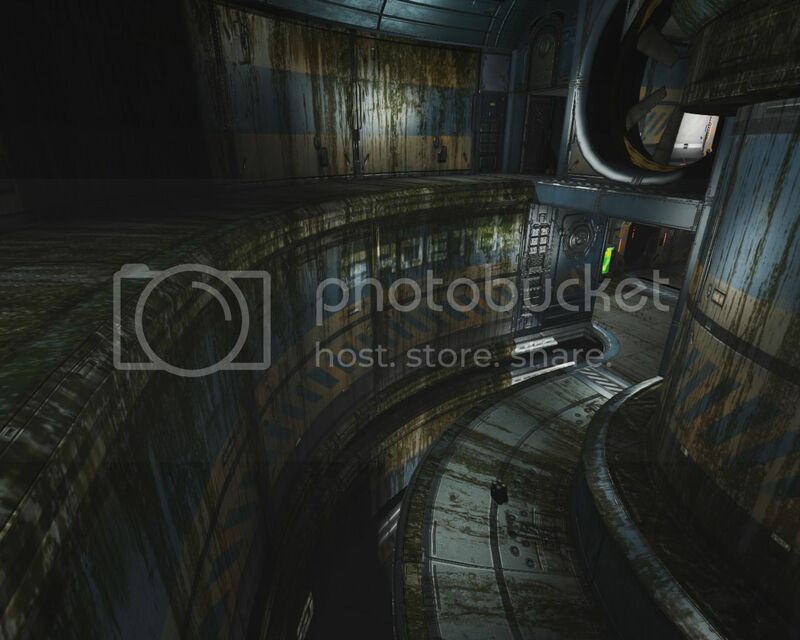 The theme of the map is an abandoned facility on Earth that has now become overgrown with foliage. So far it's shaping up nicely and I intend to add waterfall particles and bird/nature ambience to really give the Earth feel to it. I've been using some of Zombie's textures and I'm searching for a good grassy/rock texture for the floors but can't seem to find a good one so if any of you know of some nice grass textures let me know. Anyway, tell me what you think from the two little screenies. as most of them are from contributors at Doom3world so they vary in resolution from 2009 era to more modern updates in 2013. Still they are non-commercial CC assets you can use if you need. That's exactly what I was gonna say. Dark Mod. Also maybe add some foliage draping down from the ceiling like vines or even branches sticking out of cracks in the walls. Would add to that overgrown look you wanted. I'm sure you've thought of this already. Just throwing it out there. Would be really cool to see little bugs crawling around.